Even though you may be on vacation, want to keep your mind from taking one? 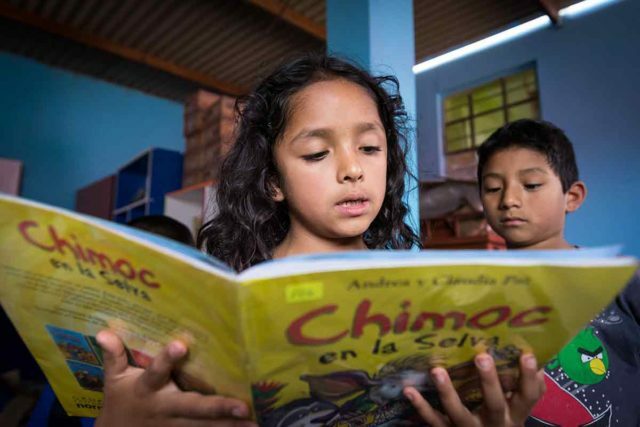 Here are some of our favorite books and movies to grow your faith, inspire your family, and expand your worldview this summer. 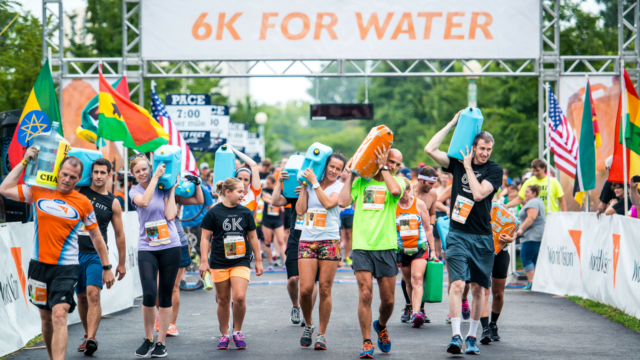 When you walk or run the Global 6K for Water, you provide life-changing clean water to one person! You can create even more impact by becoming a host site and gathering friends and family to walk and run with you. 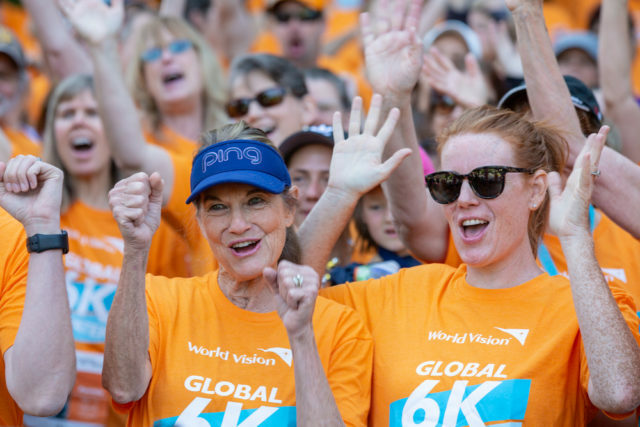 Check out what people like you have to say about how easy and impactful it is to host the Global 6K for Water. In the midst of all the conflicting headlines you see each day, you’ve probably heard about the East Africa hunger crisis. Here are a few basic facts about drought, famine, malnutrition, and hunger in Africa as well as how you can help World Vision respond. Since Aug. 25, 2017, more than 700,000 people from Myanmar have fled to Bangladesh because of extreme violence in northern Rakhine state. Most identify as Rohingya, a Muslim minority ethnic group. 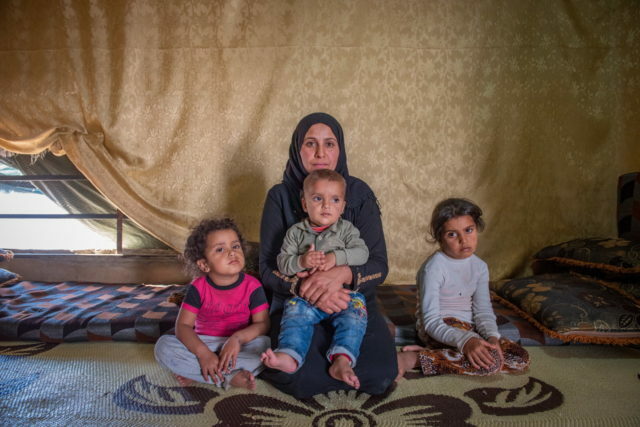 Impoverished and living in camps, they depend on aid for survival. 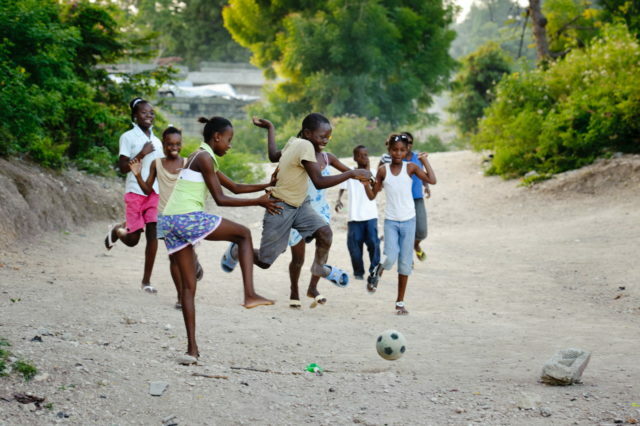 All around the world, boys and girls play the world’s most popular sport — the game we in the U.S. call soccer and the rest of the world calls football. 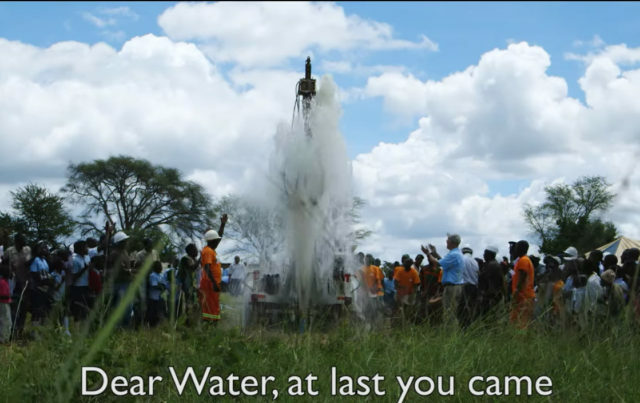 How does clean water change lives? 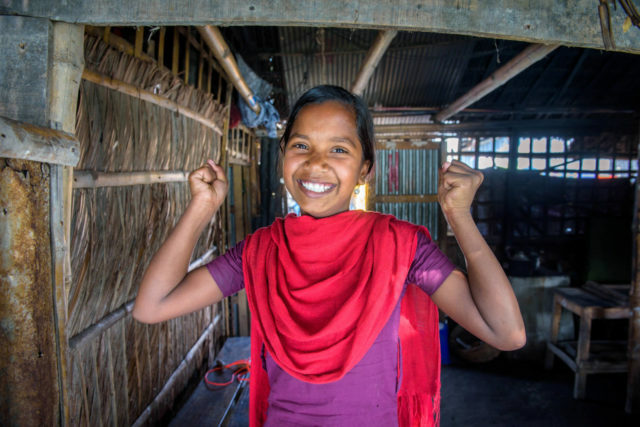 These girls wrote a poem to tell you just how life-giving and transformative it can be.